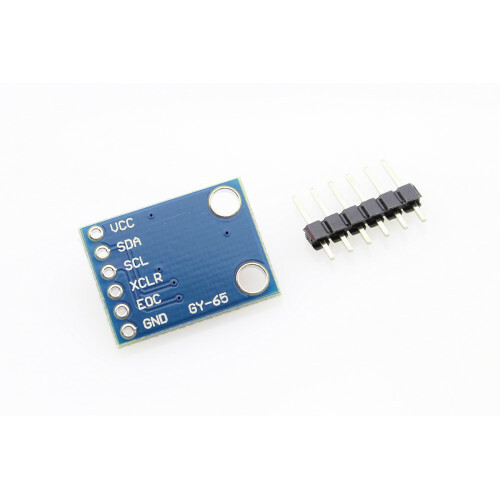 This Barometer Sensor has a Bosch BMP085 which is a high-accuracy chip to detect barometric pressure and temperature. It can widely measure pressure ranging from 300hPa to 1100hPa, AKA +9000m to -500m above sea level, with a super high accuracy of 0.03hPa(0.25m) in ultra-high resolution mode. 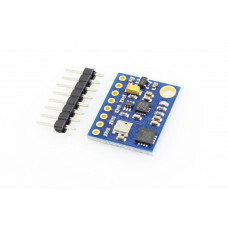 This Barometer sensor compatible with 3.3V and 5V, so it can be used in Arduino without modifications. 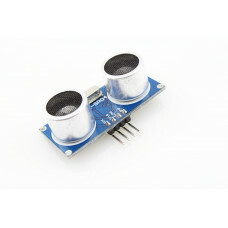 The Ultrasonic Ranging Sensor HC-SR04 is one of the common distance sensor for Arduino projects. I.. 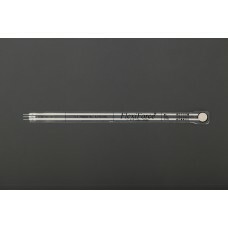 The DS18B20 is a digital thermometer that can provide 9-bit to 12-bit Celsius temperature. 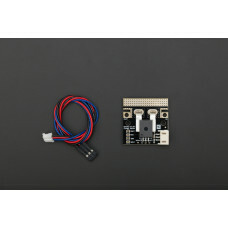 It can co..
Current Sensor AC/DC 50A. 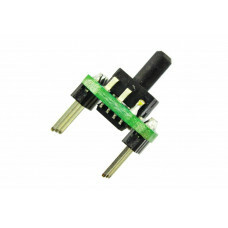 This is a breakout board for the fully integrated Hall Effect based linear.. 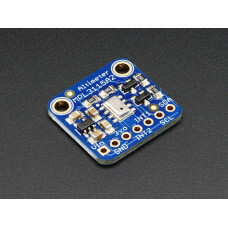 This is a piezoresistive force sensor. The harder you press, the lower the sensor's resistance. Pres.. 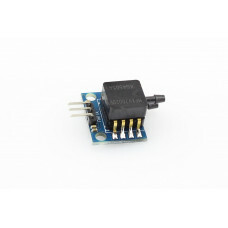 This precision sensor from Bosch is the best low-cost sensing solution for measuring barometric pres.. The MPXV7002 series piezoresistive transducer in the small outline package (SOP) is a state-of-the-a.. 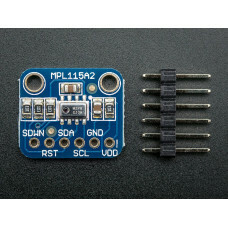 This is a gas pressure transmitter module with DIP package, the pressure sensor as the sensing eleme..
With this module you can create a drone with multiple sensing peripherals. Let us discuss on how it .. 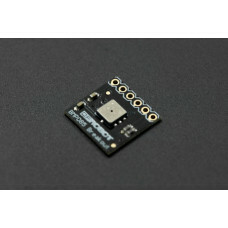 This IMU 10DOF is a motion tracking module based on the sensor LSM303D,L3GD20 and BMP180. The .. 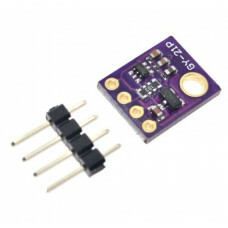 This pressure sensor from Freescale is a great low-cost sensing solution for measuring barometric pr.. 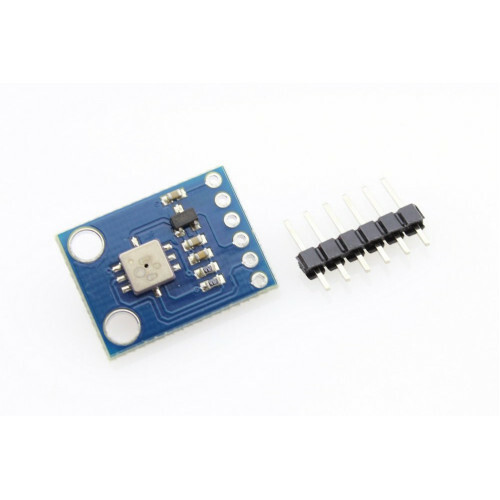 This pressure sensor from Freescale is a great low-cost sensing solution for precision measurement o..
Bosch has stepped up their game with their new BMP280 sensor, an environmental sensor with tempera.. 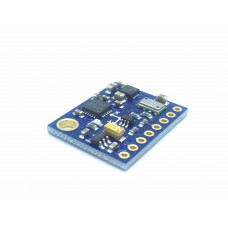 This is a simple breakout board for the BMP085 high-precision, low-power barometric pressure sensor ..